Argentinian dulce de leche: where it all began! You could say that it was love at first sight. Really, I didn’t even need to taste it before I knew I loved it. For someone like me who lives for anything caramelized I knew that I would love Dulce de Leche (literally “candy of milk”). Most people go crazy for the steak and wine in Argentina but I wanted nothing more than to sink my teeth into some good ‘ole dulce de leche. And that’s just what I did. So there I was at breakfast, eating a dulce de leche croissant, dipping it into dulce de leche sauce (yes, that happend) when The Husband staged an intervention. Thank heavens for him, or else I would have been found passed out in a puddle of dulce de leche, I kid you not. It was not my proudest moment. 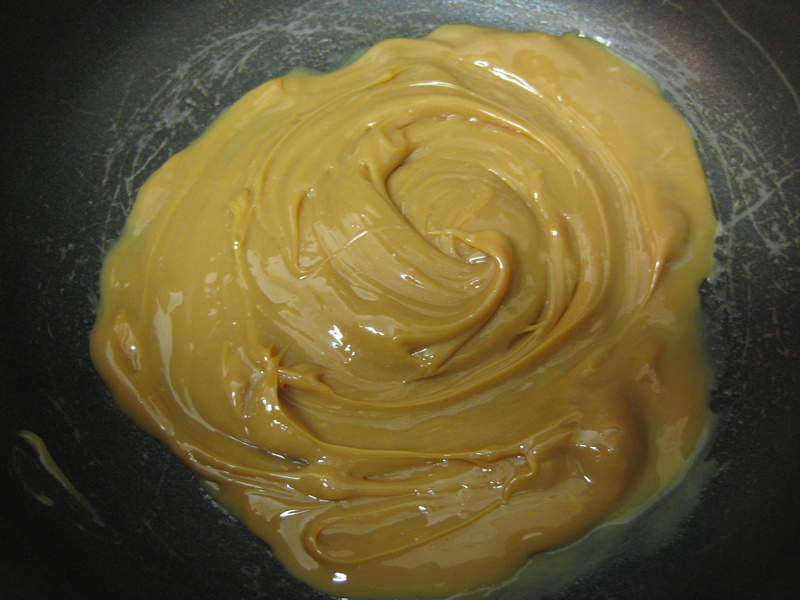 But, what came out of this experience was the need to make my own dulce de leche. I had a slight panic attack thinking about how I would return to NYC with only a few little jars of the sugary goodness. I couldn’t quit cold turkey, so I took matters into my own hands. Enter Ciao Bella Cookbook. Thanks to an incredibly generous gift from The Mother-In-Law (in the form of amazing ice cream accoutrements, including ice cream bowls, spoons, and the legendary Ciao Bella cookbook!) I was able to replicate this succulent treat. When I found out how truly simple it was to make dulce de leche I got slightly concerned because it meant that I could make it whenever I wanted. It didn’t help that I already had all (read 1) ingredients in my apartment! Below is the incredibly simplistic recipe from the geniuses at Ciao Bella. 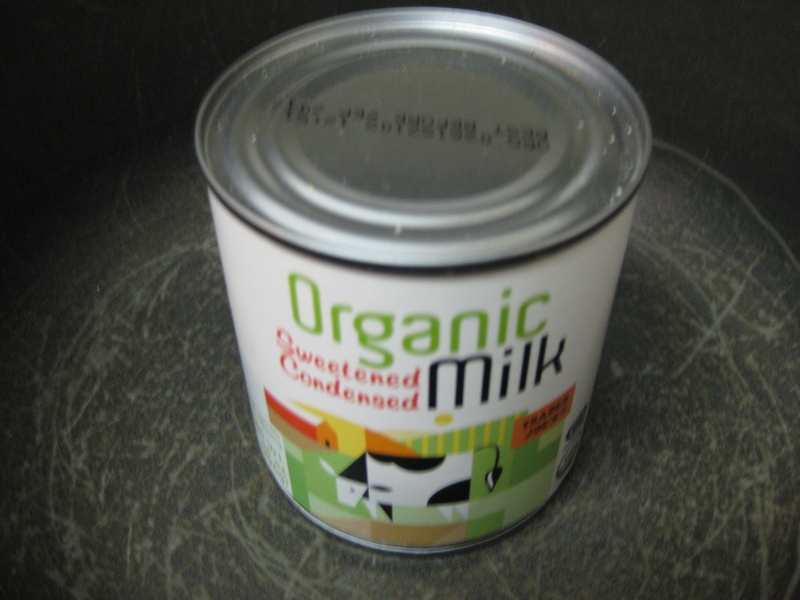 All that is involved in this easy but somewhat unusual technique is simmering an unopened can of (organic, which I used) sweetened condensed milk for 2 hours. 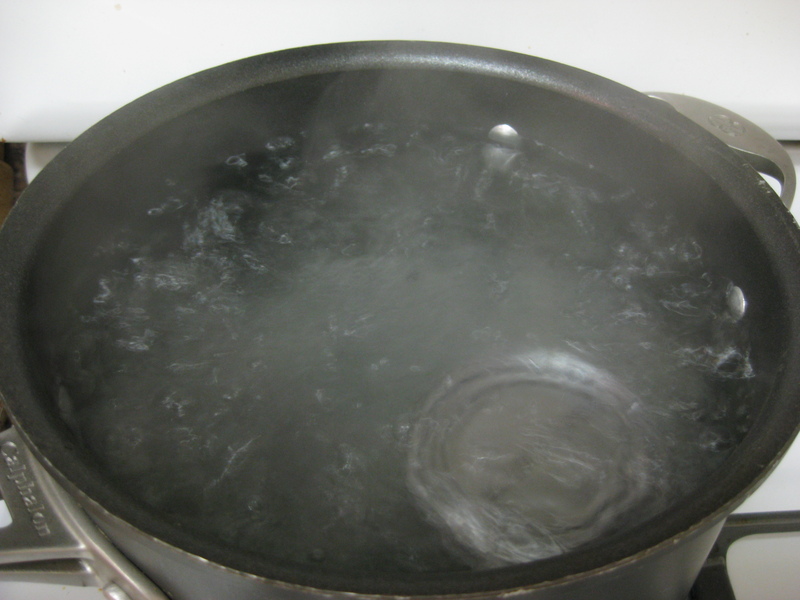 Fill a large saucepan with water. Remove the label from the can and place the can in the water. Remove the can using tongs and transfer to a wire rack to cool completely (this can take up to an hour). 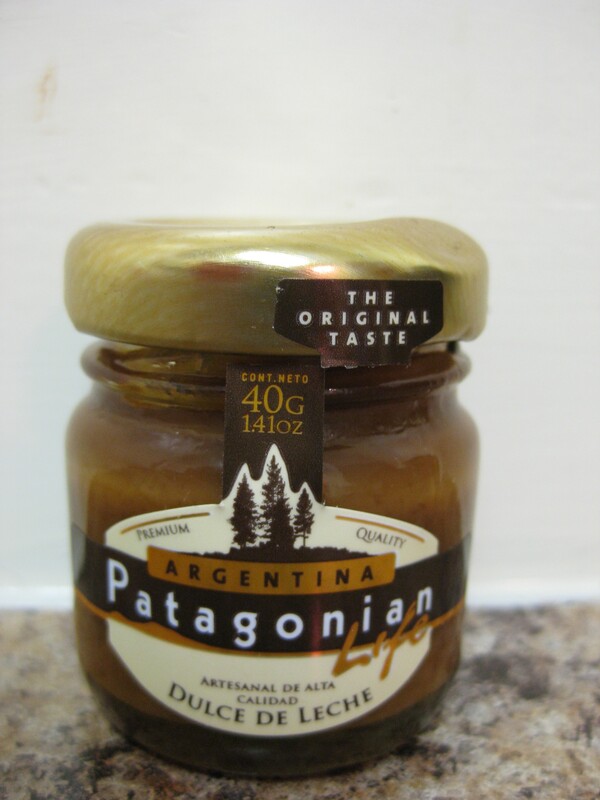 Open the can, spoon the dulce de leche into a container, cover, and refrigerate until ready to use. When ready to use, reheat on the stove top on medium-low stirring occasionally so it does not burn and so a skin does not form on top. Serve immediately and it’s simply perfect!